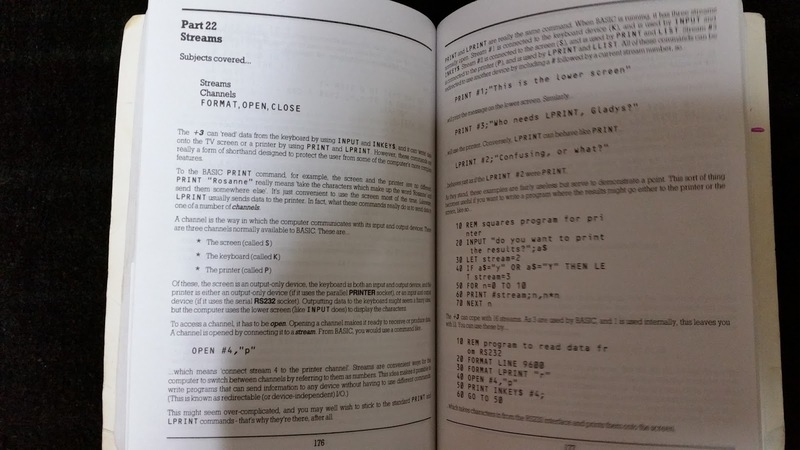 Delphi a programming language with 22 years coming to stay. Today I received an email from Embarcadero it reported that the Delphi programming language not to be confused with the Delphi Automotive, have 22 years is amazing how time goes by. 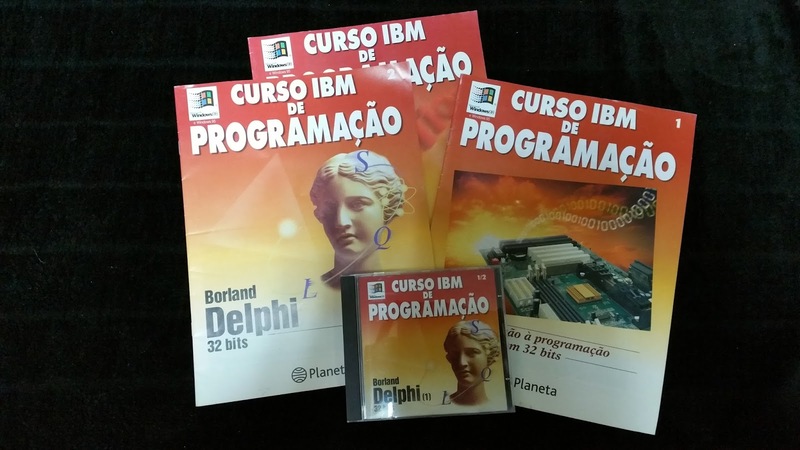 Delphi is a programming language of the 90's developed by Borland which was the successor of the Pascal programming language. 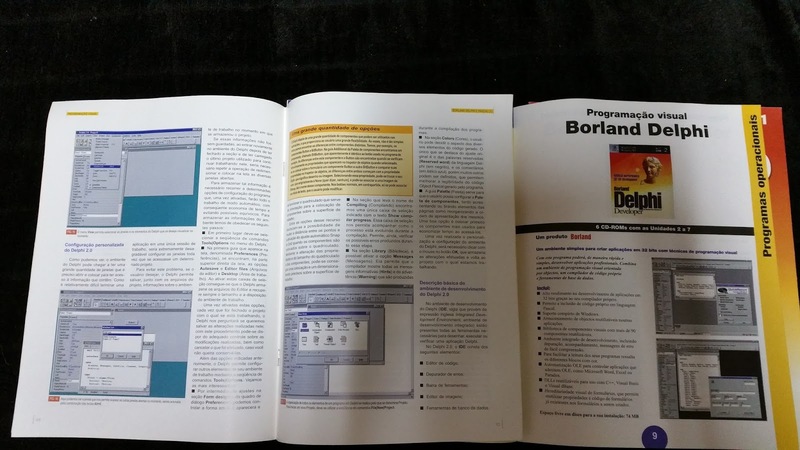 I am not a Delphi professional programmer but it was one of the programming languages I learned to program with. 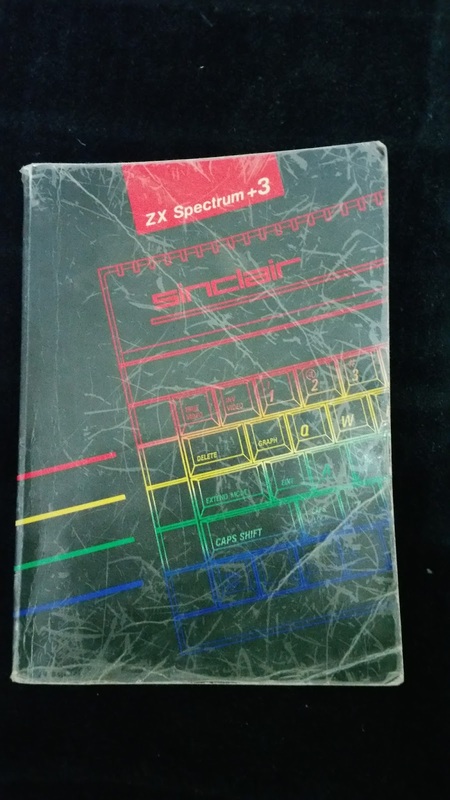 The first programming language I learned/used was Sinclair BASIC from ZX Spectrum the second was Pascal with the IDE Turbo Pascal 7.0 on MS-DOS. Beautiful times of youth ;) . One of the programs that I remember doing was the simulation of a parking meter that works 365 days of the year I think I still have the source code on a floppy disk but I don't have floppy reader. Besides Pascal I tried Delphi with the Borland Delphi IDE for Windows. Delphi is still widely used and maintained because of legacy software in companies. In the company where I work I do the management/administration of an ERP that was developed in Delphi where the data is stored in Firebird SQL. In that some anti-virus software and others report that it was compiled and developed in Microsoft Visual C ++ and the identity of the assembly is CodeGear RAD Studio. Remains a closed development language. It's not "open" or too used between partners or open-source projects like Java or C #. These two are quite used in the Azure cloud services, AWS and other. There is no cloud services offer for Delphi and Firebird / Interbase databases continues to use virtual machines in the cloud. And for me this is due to the Embarcadero. After Pascal I went through C, C# and Java. Nowadays I develop some applications for personal use in Java and C#. The last personal project I did was to convert a Java application to C#. Visual Studio is free for personal use I again use the C# programming language. Are you data scientists, analysts, data engineers, data architects or data developers who use Azure cloud services to build and deploy intelligent solutions or big data analytics solutions. Now you have the opportunity to do two Microsoft exams totally for FREE. You must register and take the exam by March 31, 2017. There are a limited amount of spots, so when they're gone, they're gone. You should also be aware that there are some country limitations where the beta code will not work (e.g., Turkey, Pakistan, India, China, Vietnam); you will not be able to take the beta exam for free in those countries. To prepare for the beta exam, check out my recent blog for ideas: https://borntolearn.mslearn.net/b/weblog/posts/just-how-does-one-prepare-for-beta-exams-without-preparation-materials.